Alcohol free. Pastilles with sweetener. 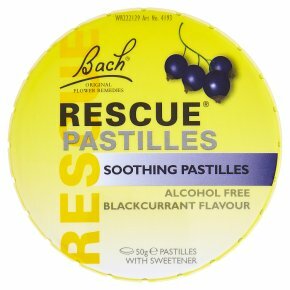 To use: Chew one pastille as required.